Over the next few months we will be taking steps to make our attic and master bedroom. We've been thinking about this for a while and now we've decided that it's the right time to get it done. Now I must admit that our house is a suitable size for us and we don't really need to do anything to it to fit our needs, but sometimes, I just look at our home and picture how we can add value to it and make more space for our family, especially as the kids grow older and need their own space. We currently have three bedrooms. One for us, one that T and C share and a third for J. It's fine for us and the boys like sharing. But I am aware that as they hit their teens this will probably change. Rather than uping sticks and moving somewhere new, it makes so much more sense to alter our house to fit our needs. 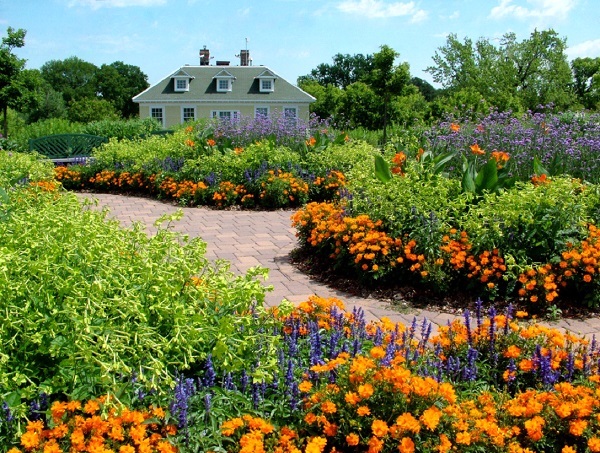 A garden is a sensory experience but all too often, when we style our gardens we forget this. This is the only guide you need to add not only style to your outdoor space, but colour and texture, and all without compromising on practicality and function. As a person, I'm not really in to the standard fashion and so when it comes to dressing the kids, I love dressing them in alternate fashion. Leggings and tights are a firm favourite the dress the boys in plus they have the added extra in that they are super comfy to wear. 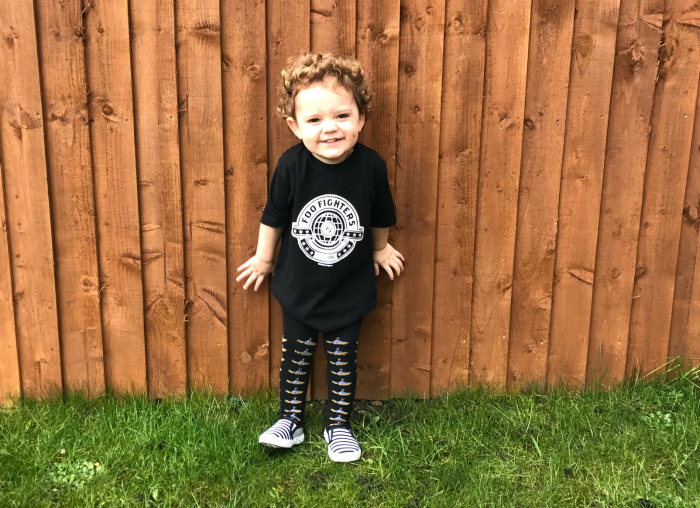 Littlerockstore is the online retailer of official band merchandise for babies and kids - their mission being to share their love of music and of kids. Offering a whole range of fashion items for some of the most favourite pop / rock bands for a baby, toddler or child. They offer their customers the widest possible range of band merchandise for children. 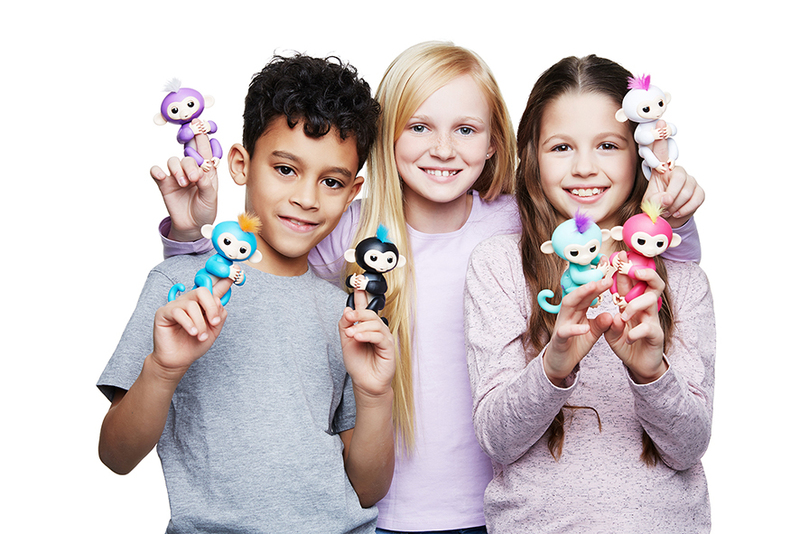 The Fingerlings come to life and are ready to be played with. They have 40 ways to play and 50 animated sounds to let you know how they are feeling. You'll go bananas for these perfect primate pets. These sweet and sometimes silly critters with their realistic monkey sounds will have you falling in love with them. With adorable blinking eyes, head turns, plus hands that grip and a curly hanging tail, you can swing them, pet them, kiss them, and rock them to sleep - how cute! Do You Know How To Heat Your Home Efficiently? Saving money is so important when you're on a tight budget and so leaning that you can save money and heat your home efficiently by looking after your heating sources, is important. I was working my way through this survey and realised that I had never actually ever bled my radiators and that this could be affecting the way they work and the heat they output. I never knew this, it never even crossed my mind that I should bleed them often. Although when it comes to my boiler I take no chances. Once a year it gets a service to make sure it is running properly. The survey from Underfloor Heating Trade Supplies got me thinking about how I can use my home to efficiently heat itself up without wasting money. Midland Polished Concrete create stunning concrete floors in businesses and homes and across the country. And they have decided to share some of their secrets for designing the best flooring that works in your home. Arguably, flooring is one of the most important components in the interior design of a room and across the home. The style you choose lays the foundation for the rest of the design scheme, which is why it is so important to get it right. Moving into a new house is exciting, but usually with starter homes, they are built in on the small side. 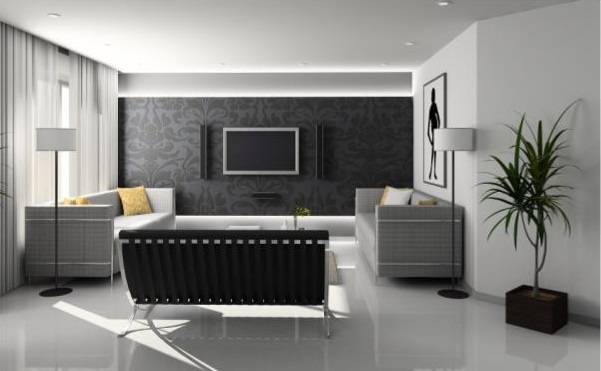 Generally, interior decorating in a home means purchasing some luxury items to make your home sparkle. For the kitchen, it’s the built-in appliances that make your day easier. For the living room, it’s the rugs and original oak bookcases. When you arrange your child’s bedroom, buying a mid-sleeper bed with drawers and a desk built underneath it means saving space in a small room. A material with almost magical qualities, the addition of glass in any building project is worth considering. But just what benefits will it bring? 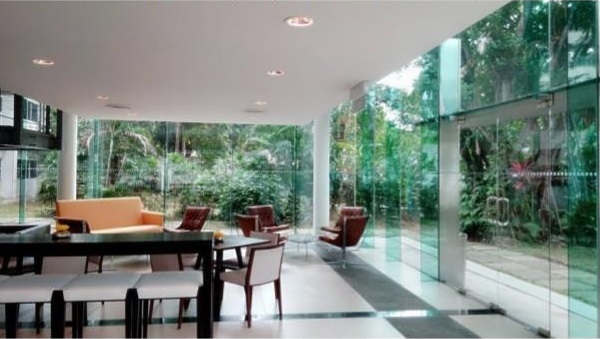 The use of glass as a building material is increasing, and no wonder when you look at the long list of benefits. But there is usually one concern with glass – it’s perceived fragility. Finding stylish clothing has never been my strong point. I'm usually a leggings and a long top type of girl. But recently, I've been looking at my style and trying to dress better, to make myself feel better and it's given my confidence a huge boost. From wearing boring, slummy mummy clothing, I have changed to wearing dresses more and bigger patterns. Although I do still love my ankle boots and sometimes even wear them with my dresses - I think it's great to mix styles up some times. How Baby-Proof Is Your Home? When it comes to baby-proofing, I must admit that I am a bit paranoid. I have visions of my children hurting themselves and so I try to take every precaution necessary to make sure that it doesn't happen. But did you know that half a million children under the age of 4 are hurt in the home every year. Injuries can range from bumps, bruises and scrapes, to serious injuries requiring hospital stays. There are a small number of fatalities too because of accidents in the home and what makes it worse is the fact that most these accidents were preventable. Movement – what does the word mean to you? Is it simply a functional thing your body does, or is it something more? For fitness enthusiasts and athletes, movement enables them to perform impressive feats and stay healthy. Whether it’s running, climbing, crawling or jumping, the movements the body is capable of should be something to be explored and enjoyed. This is especially true for children. As children grow, encouraging movement at an early age helps strengthen their bodies and improve their health. Movement has always been part of childhood – whether it’s clambering around play areas or climbing trees. In a country where 10% of children in the first year of school are obese, encouraging physical play is a must. How Do You Keep Your Children Entertained At Home? Entertaining children can sometimes be a pain in the metaphorical bum - especially in the school holidays. Trying to think up new adventures every day so that they don't get bored of everything can be a little infuriating. When I think about it though, even though they have their own bedroom with most of their toys up there, it's not often they actually use is - apart from sleeping that is. The boys actually spend most of their time in the living room as that's where most things are that they use the most. No matter how much we love our kids, there are always times when we just need a little bit of a break. It could be that going to the toilet in peace for 5 minutes is the amount of time that you need; maybe you need a little while longer. It’s not a bad thing to crave a solitary moment or even a getaway to reconnect with your partner. But what exactly can you do with kid-free time? First thing’s first - before you start planning anything, make sure that you have the appropriate arrangements set in place. Childcare is an important issue, and very few of us can pack our bags and leave spur of the moment if we haven’t got somebody there to look after the little ones. Family members and friends will need plenty of notice to get themselves organised and ready; what comes as second nature to you with your children may not be as natural to them. Find out what dates they are available and then book to do whatever you have set - you don’t want to have something set in stone before realising that nobody is available to lend a hand. 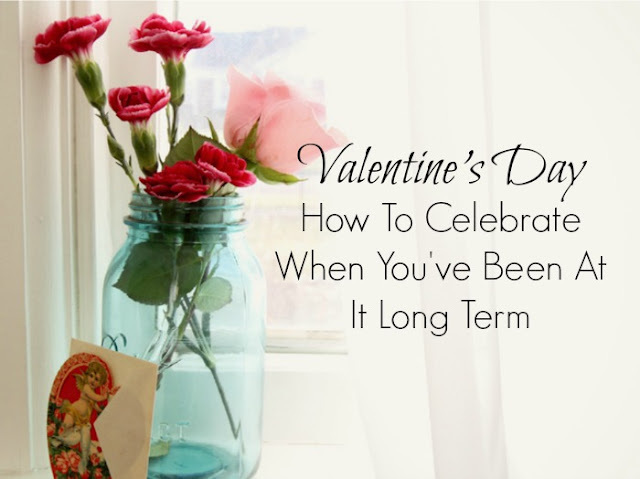 If you've been together for a long time, like my husband and I - 12 years and still going strong-ish - then you'll know that after the first couple of years, Valentine's Day doesn't factor in as an important day any more. There's no more need for big gestures and us parents would be just happy with a 20 minute bath in peace rather than a date night and a dozen red roses. So this year I thought I would write about the best items to buy to celebrate Valentine's when you've been together an age. Word of warning, it includes a lot of alcohol! Everyone loves beach holidays, and how could they not? Sea, sun, and sand castle, it’s hard to find anything to complain about! Beach holidays can be a little difficult to organise if you are travelling with children. Not only if the skin of young children a lot more sensitive than adults, but they are not enthusiast swimmers either. Besides, children tend to get easily bored: You might love the idea of lying down in the sun for the next couple of hours, but little ones need more fun and entertainment for their holiday! So how do you plan the perfect beach holiday that can please everyone? If you're an interior design lover, living in rented homes can impede your creativity somewhat. There are usually rules you need to follow regarding what you can and can't change in the property. Even if you have an easy going landlord, you often have to ask their permission before making any changes. When you buy your own home for the first time, you finally have the chance to decorate your home however you like. Don't like carpets or wallpaper? You no longer have to have them if you don't want to. You can do whatever you want with your new home. Here are some recommendations for what you should prioritise. I think as a family, it is important to take some time out from every day life and go away for some time together, just some time away from it all. It's not often that we get to go away though. With my husband working weird hours and myself working nearly every spare hours I've got, it's not that easy to organise time off. But my husband is due some time off over the summer holidays and I can make sure to get myself ready for the break and put on an out of office for some time. It means that we might finally get to have a long deserved break as a family. 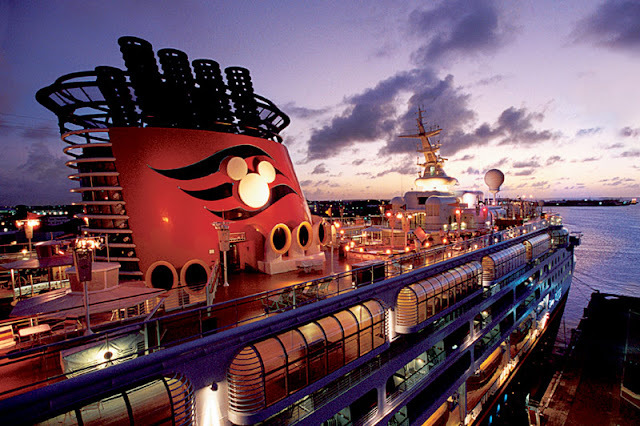 The one thing I have always wanted to do was to take a cruise. I've always assumed that this is something that we would have to do later in life though as they never look that family friendly. That is, until I saw the Disney Cruise Liner at IGLU Cruise which made me change my mind entirely. IGLU Cruise is an independent cruise travel agency that provides exceptional cruise packages to many destinations around the world, catering to those seeking a luxury cruise line ship, to the family friendly cruise ships packed with on-board activities - The Disney Magic one is perfect for a family like us. 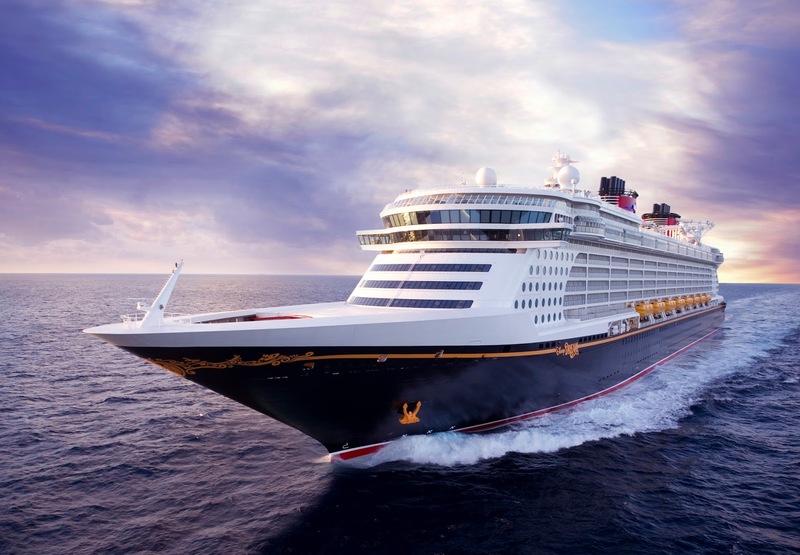 The Disney Cruise Line sets every family member on course for spectacular Disney entertainment and unrivalled relaxation while enjoying unique destinations. Offering a full list of entertainment options, including award winning broadway style Disney shows, for both the young and the young at heart there is something for everyone. Younger children and infants can enjoy supervised activities in engaging spaces whilst teens can chill out in their own New York loft style club and enjoy cool activities including all the latest video games - it seems like it's perfect for everyone! What's more, whilst the children are enjoying themselves, the adults can indulge in some quality time at the spa and fitness centre or take a dip in the adults only pool. It's like they've thought of everything. A place for each of the family to enjoy and entertainment for all of us whilst on-board such an amazing cruise liner. How amazing is it that for the first time in like forever, we actually managed to get a night book away without the kids. I actually couldn't believe it. Like, we've never been away without them before and we were getting all excited for what would be a nice relaxing night, and no having to get up at the crack of dawn in the morning. 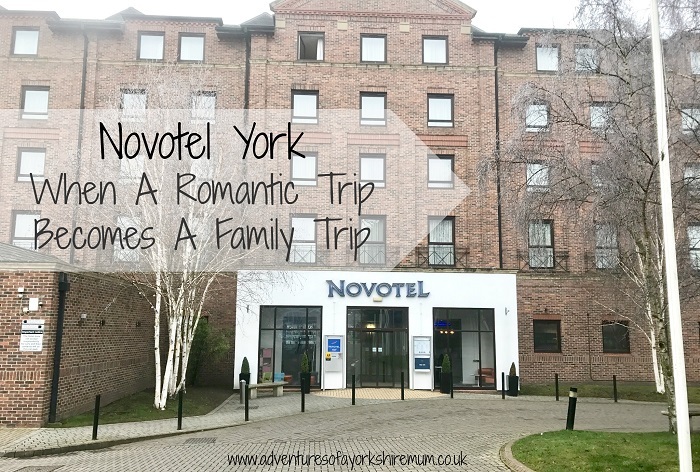 My parents were having the boys over night and we'd been offered a night in Novotel York Centre for the 2 of us to enjoy. We couldn't wait, and the fact that it was my husbands birthday made it all the more special. Life has a habit of catching you unaware sometimes. Let’s face it; anything can happen - an accident, a flood, a car breakdown - and nothing can prepare you for the emotional impact of it. However, you can plan to protect yourself from the financial implications of these disasters, big or small, that seem to crop up all the time. The solution is to build a pot of money to deal with these emergencies - called an emergency fund. As a mum of three, it's safe to say that I drink a lot of coffee, too much perhaps. Coffee at home can get boring though as it's usually just the instant stuff - no frothy cappuccino is sight. Truth be told, I have regularly taken a jaunt into town, just to visit coffee shops to get my fix. 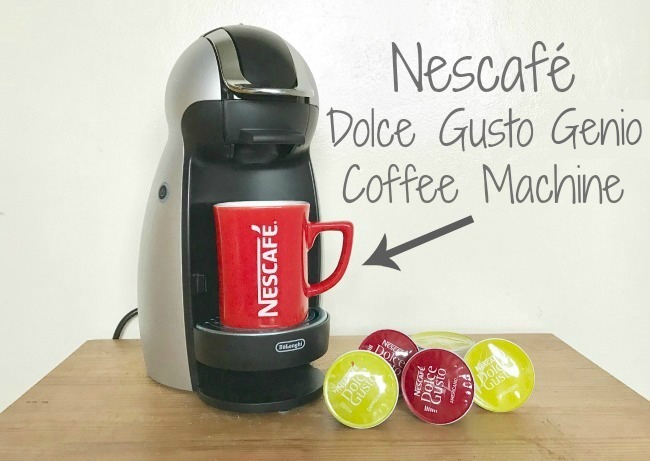 So when I was sent a Nescafé Dolce Gusto Genio coffee machine it was perfect for making my very own barista style coffee at home. I think we all want to make changes to our homes from time to time. Even if you have decorated it just as you want it, after a small amount of time, your tastes will have changed, or there will be a new style that you want to try out. The thing is, though, all of this can cost a lot of money. It is probably the thing that puts us all off changing the look of our homes as often as we’d like to. But there are some cheaper ways to make changes. So here are some budget-friendly ideas that you could try out. Then you can get your home looking as you want it to before you know it!